Spacious 3 bedroom duplex. Great kitchen w/ professional cooking stove. Front and back porch. Private fenced in back yard for each side. Garden space for your favorite flowers and vegetables. Downstairs has a finished rec room with walk out patio door. 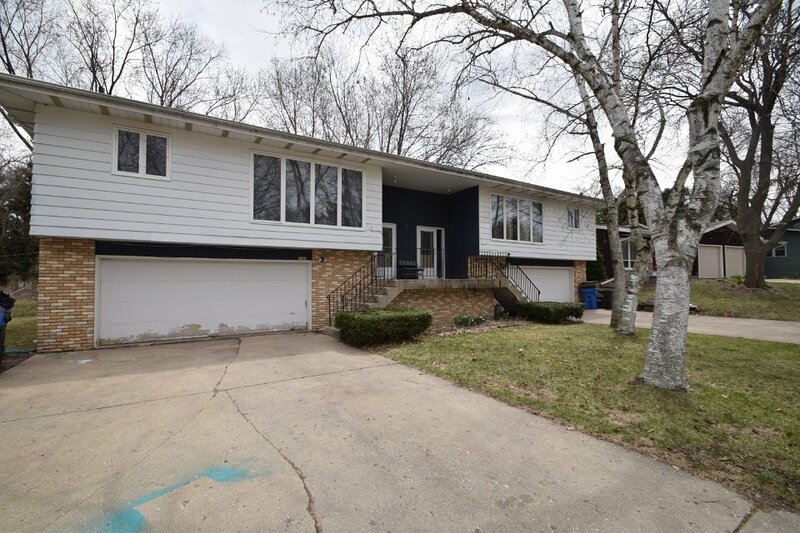 This rental is located near the Midvale neighborhood just 0.35 miles from the center of Fitchburg and 3.59 miles from Edgewood College. The property has a Walkscore of 30, so you will probably be driving or taking public transportation most of the time. This rental has many shops nearby. Coffee shops in the area include Barriques - Fitchburg, Starbucks, Panera Bread. There are a number of markets in the area include Yue-Wah Oriental Foods, Bavaria Sausage Inc, Copps. This area of Fitchburg has many restaurants and bars nearby. Restaurants in the area include Bonfyre American Grille, Great Dane Pub & Brewing Co. - Fitchburg, Culver's. And there are a number of bars in the area include Badger Bowl, Pitcher's Pub, Barriques - Fitchburg.